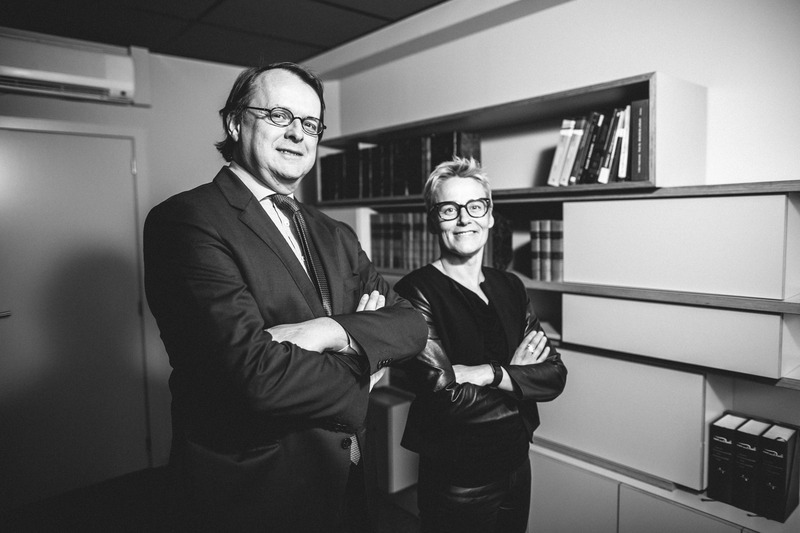 Caroline Lebon joined Verhaegen Walravens as Counsel in 2013. Caroline has extensive court litigation and arbitration experience. She’s also an expert in receivables financing. She published extensively on various subjects related to contract law, property law and comparative law. Caroline is part of the editing team of the weekly law review “Nieuw Juridisch Weekblad” (N.J.W.). Caroline holds a law degree from the University of Ghent (1999). After graduating, she spent an academic year in Germany as a fellow in the D.A.A.D. Programm für ausländische Juristen in Tübingen and Düsseldorf. She obtained a PhD in Law from the Catholic University of Leuven in 2007 (“Het goederenrechtelijk statuut van schuldvorderingen”, Intersentia, 2010, 837 p.). Caroline is fluent in Dutch and English and has a good knowledge of French and German. 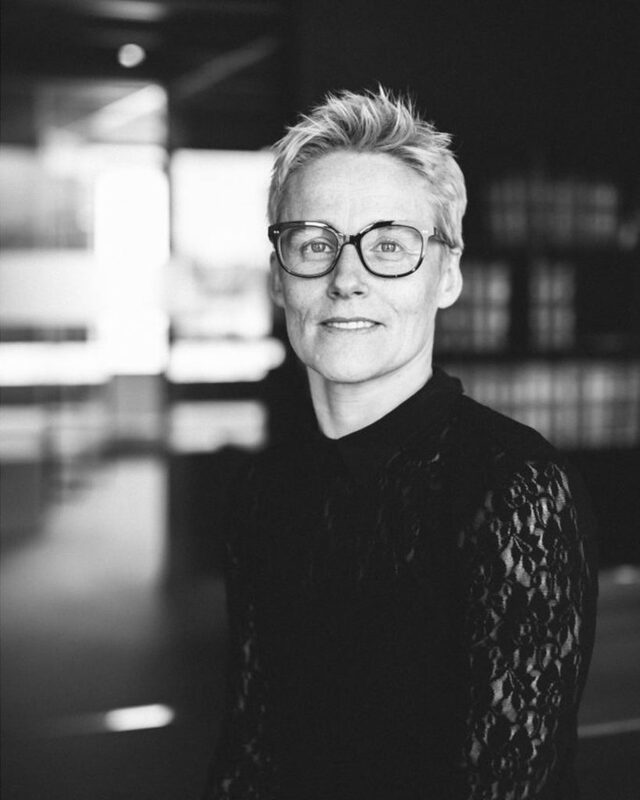 Caroline Lebon co-authored the update of her elaborate 2004 publication regarding the principles of statutes of limitations in Belgian contract law (published in the loose-leaf commentary “Artikelsgewijze commentaar verbintenissenrecht” – Kluwer). More information regarding the publication may be found on: http://shop.wolterskluwer.be/shop/nl_BE/navigation/308/Bijzondere-Overeenkomsten.-Artikelsgewijze-commentaren?p=7500115299.